Niagara Falls, Canada | Visit during summertime when colorful floodlights light up the waterfalls at night and accentuate their beauty. A single drop of water makes a splash, but billions together become a force to be reckoned with. 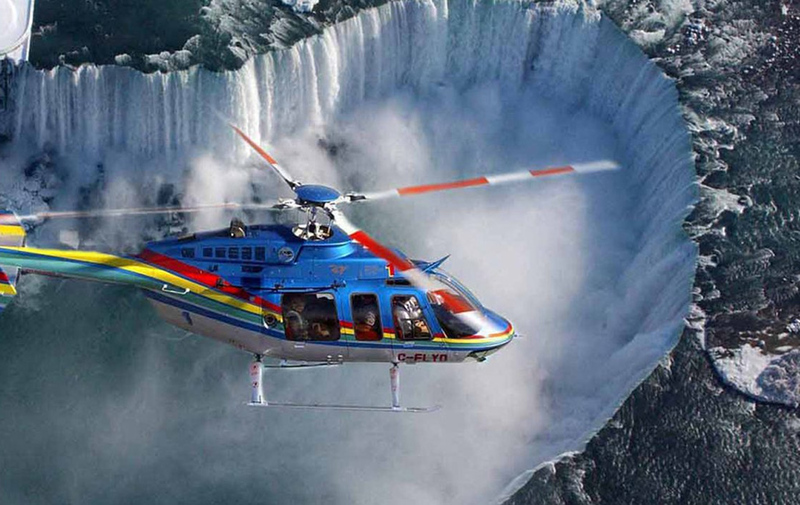 Niagra falls- the border for two, of the favorite places – Ontario and New York! How amazing is that!